Comments: As with most clump grasses this one has a lot of features from the time it produces new foliage all the way past the first freeze. 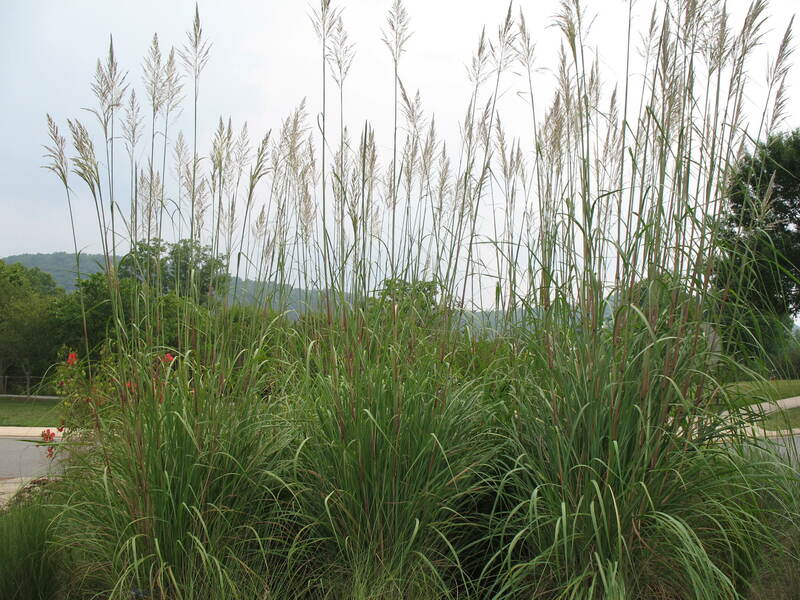 The medium-fine texture of grasses make a strong contrast to most other plants. A very special season is the late autumn when the seed heads sway with the slightest breeze and the autumn light hits the foliage and seed heads.